The A-Spec luggage range has been designed to make transporting your fishing tackle more convenient than ever before. You can be sure that every item in the range has spent countless time in development to ensure that it suits the needs of the modern-day carp angler. We have worked extremely hard to bring you the best quality fabrics, fixtures and fittings, ensuring each and every item will last the test of time. 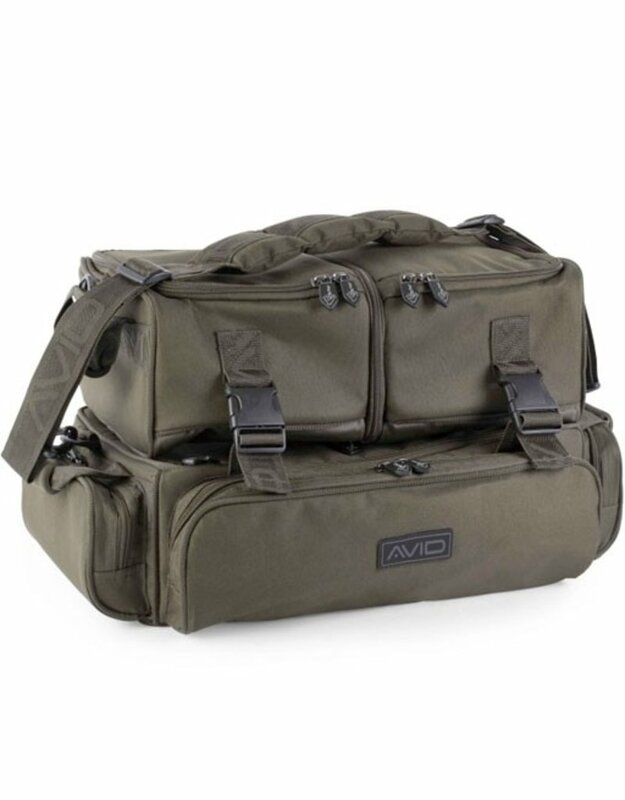 The A-Spec Modular Cooler is designed to be the ultimate cool bag for the serious carp angler. Whather you are fishing a day session, overnighter or a week away in France, you can customise the bag to suit the style of your session, One of the smaller bags will accomade your brewing up kit for a day session, while two of the smaller bags attached together will hold enough food and cooking equipment for an overnighter. When using the entire bag attached together, you'll fit in everythig you could possible need for a long session on the bank.